Both Ireland and Scotland have been forced to make changes to their teams but who will benefit from them? 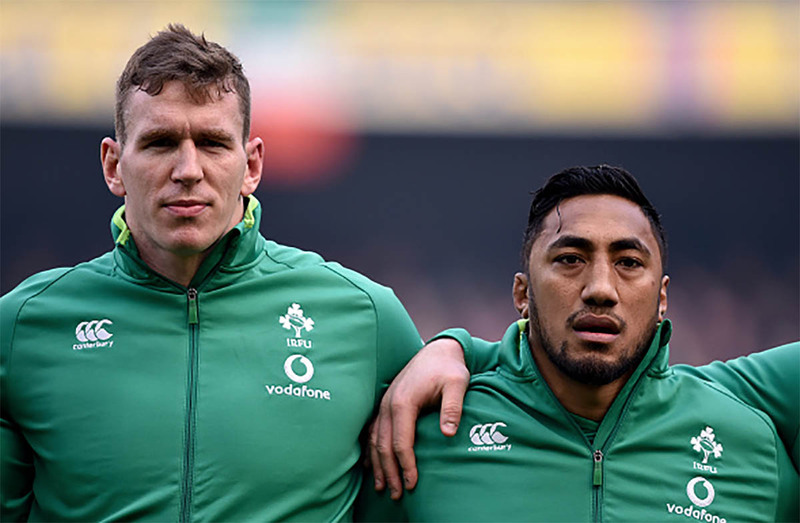 Ireland have made five changes to the team that lost last weekend as they hope to bounce back against a confident Scottish team in Murrayfield on Saturday. 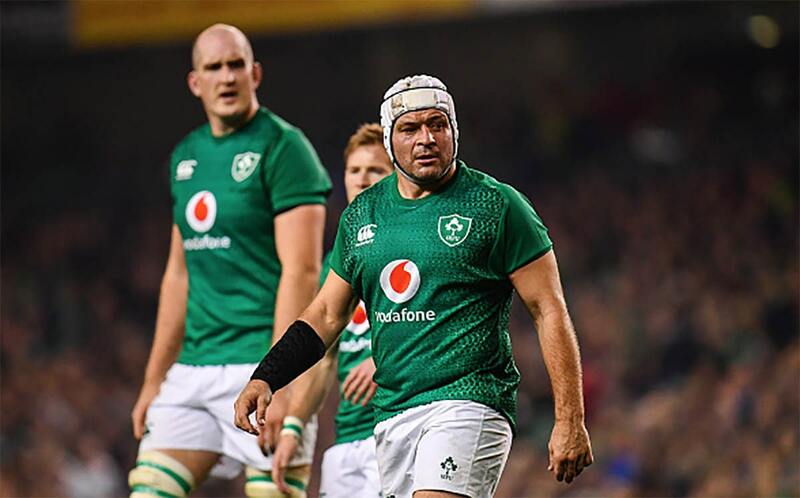 Joe Schmidt gambled with players last weekend in Ireland’s 32-20 loss to England, but the damage has been much worse than just the result. Most noticeably he chose to start three natural centres in Bundee Aki, Garry Ringrose, and Robbie Henshaw, who came in at full-back. It was a bold move however, Ringrose was ruled out earlier in the week due to a tight hamstring and today it was confirmed that Henshaw has picked up a dead leg and will miss this round. All of which has led Schmidt to pick Munster’s Chris Farrell at 13 to partner Aki. Farrell isn’t a bad option, he played one match for his country last year and picked up the man of the match award and has an unexpected opportunity to prove himself once more. Elsewhere, the front row has remained the same with Cian Healy and Tadhg Furlong joining captain Rory Best. In the second-row James Ryan is partnered by Quinn Roux, who will win his first 6 Nations start, following Devin Toner’s injury. At the back of the pack there are two changes with Sean O’Brien getting the nod ahead of Josh Van Der Flier, who was Ireland’s standout performer last time out. He is pushed to the bench. Jack Conan comes in to replace CJ Stander at No 8, after Stander played 62 minutes with two fractures in his cheek and eye socket against the English. The pack is completed by Peter O’Mahony. Conor Murray and Johnny Sexton continue in the half-back positions, while Aki and Farrell are at inside and outside centre as mentioned previously. In back-three is made up of Jacob Stockdale, Keith Earls, and a fit again Rob Kearney, who takes over at full-back. The bench remains largely the same as last week and will add a great amount of power when used. With the likes of Sean Cronin, Andrew Porter, Joey Carbery and Jordan Larmour to call upon. Ultan Dillane is the only change. The Scottish team sees four changes to the one that saw off Italy 33-20 last Saturday. In the front-row Allan Dell and captain Stuart McInally are joined by Simon Berghan, who comes in for the injured WP Nel. In the second-row, Ben Tollis moves to the bench as Jonny Gray plays alongside Grant Gilchrist. There is a change in the back-row also, as Josh Struass replaces Sam skinner. Ryan Wilson and Jamie Ritchie are his partners at 6 and 7 respectively. Greig Laidlaw and Finn Russell begin the game at scrum-half and out-half, while Sam Johnson and Huw Jones remain in the centre. Sean Maitland has been chosen ahead of last week’s hat-trick hero Blair Kinghorn at 11, with Tommy Seymour and Staurt Hogg making up the starting XV. There are also four new players on the bench for the hosts as Fraser Brown, Pete Horne and Rob Harley take a sit with the uncapped D’arcy Rae. Speaking ahead of the clash Schmidt admitted his excitement at Farrell having a chance to shine. 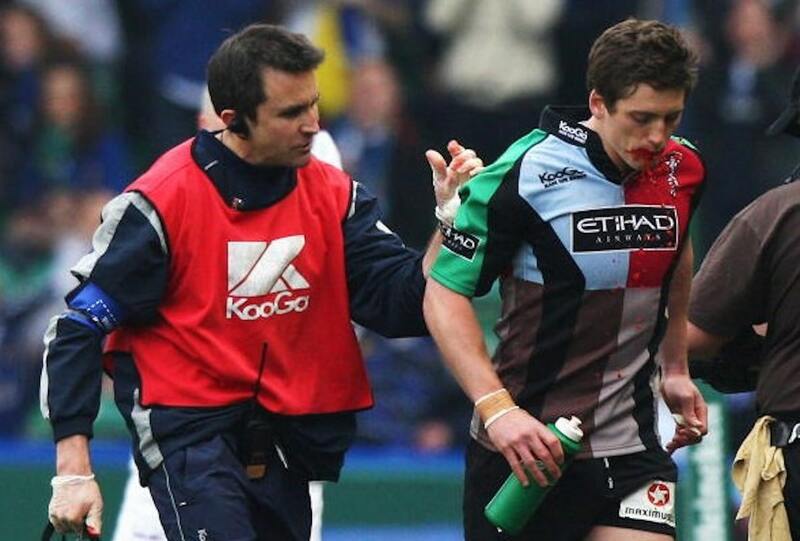 “It’s a pretty exciting opportunity to give Chris Farrell the chance to play against Scotland. He stepped in only once last year, got man-of-the-match, and he’s a guy that’s coming back to form after the long lay-off that he’s had,” he said. He also told the press that Ireland have to move on from last weekend’s defeat and grow into the match on Saturday. “We have to build our way into the game, we can’t be chasing things and trying to get instant results. You’ve got to earn whatever you get up there because they give so little away. (Last week’s defeat) doesn’t change the mentality too much, we just want to take it one game at a time. We’re not going to chase a tournament when we’ve got such a tough task in front of us,” he added. Scotland head coach Gregor Townsend has warned his team that this will be their biggest challenge in this year’s 6 Nations. “It’s massive. 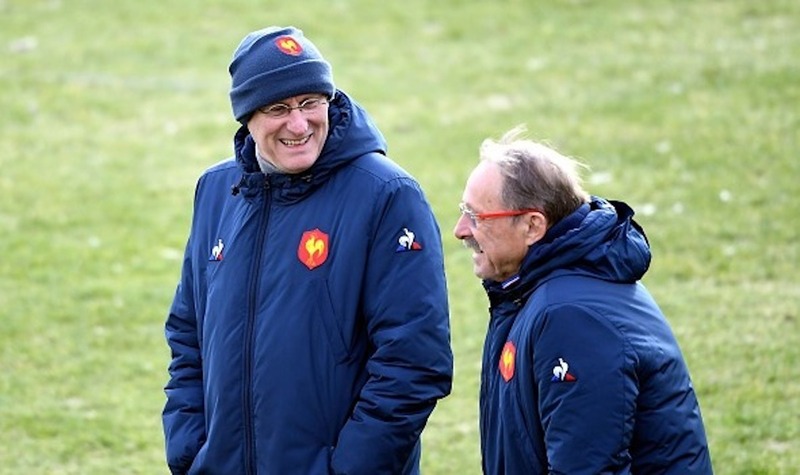 It’s probably the biggest challenge we’ll face in the Guinness Six Nations, given the way Ireland have been playing in the last few years – they are Grand Slam Champions and the number-two team in the world,” he said. Scotland currently sit top of the table after round one due to their bonus-point victory over the Italians, but the spotlight will be firmly on last year’s Grand Slam winners, Ireland, to see how they react especially with the injuries to adding to the pressure. What is certain is that at 14 15 on Saturday there will be two teams going all out for a confidence boosting win.